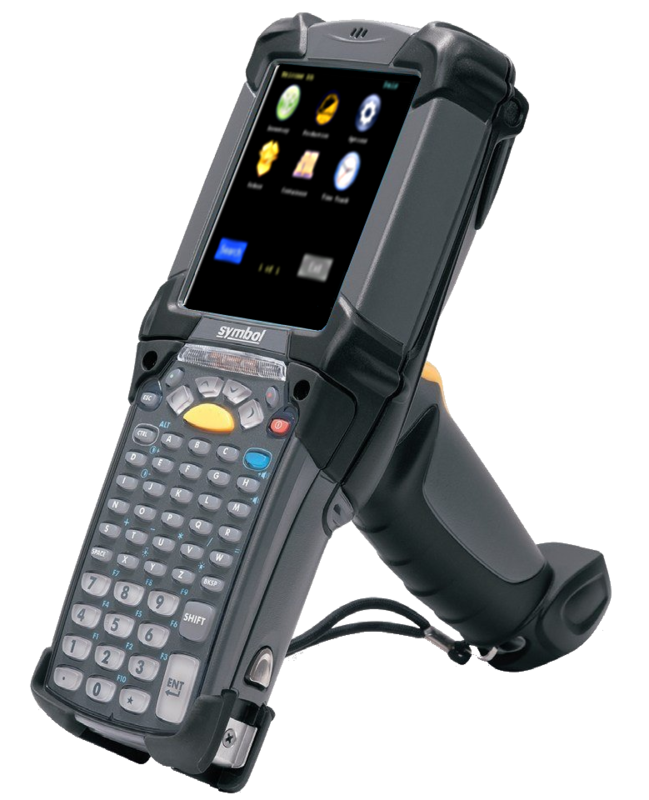 Take a look at the newest release of InSync Barcode 4.0 for SyteLine ERP. It's packed with features and functionality that can quickly and easily be put to use. Fill out the contact information to the right to receive our latest InSync Barcode4.0 brochure. Easier Than Ever to Use!